Starting a small business can be a confusing process. Getting the right advice can mean sifting through pages of government websites to find information and you may end up with more questions than answers. 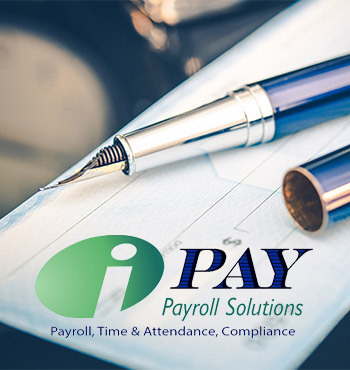 At Ken Harris & Associates an iPayPayroll Solutions we simplify the process and provide up to date accurate information specifically for your business. Here are a few of our most frequently asked questions. 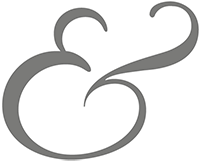 What types of services does Ken Harris & Associates provide? 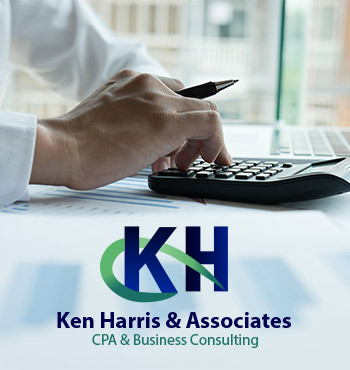 We are fully licensed and insured to offer accounting, tax, and business consulting services for small businesses and small business owners. Do I need to have a cash reserve for my business? Isn't it cheaper to do my paperwork myself? This is probably the most common questions people ask when they are thinking of hiring a CPA. It is a matter of personal choice, but there are a couple very important things that you will need to take into consideration. Ask yourself how valuable your time is. Imagine all the things you could be doing to expand your business with that time. Would you be able to make more than what a CPA would cost? Of course, as your business grows, the answers to these questions will change. Another thing to ask yourself is if you think you have the skills and drive to do it yourself. If not, will you have time to learn?